The village is located in the final stretch of river Groppo’s valley. The colorful houses composed of traditional Genoese towers, overlook the main street Via Discovolo, obtained from the watercourse coverage. 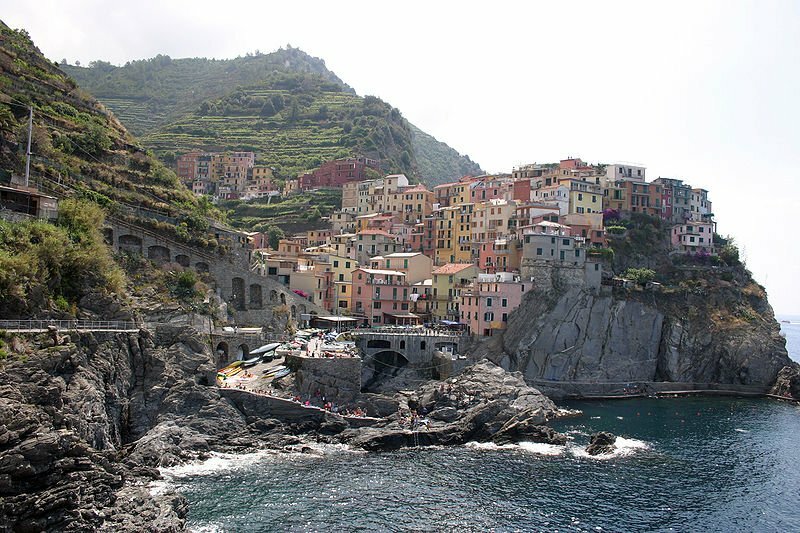 The village, similar to Riomaggiore, is a network of narrow alleys connected by slate staircases which lead to the sea. 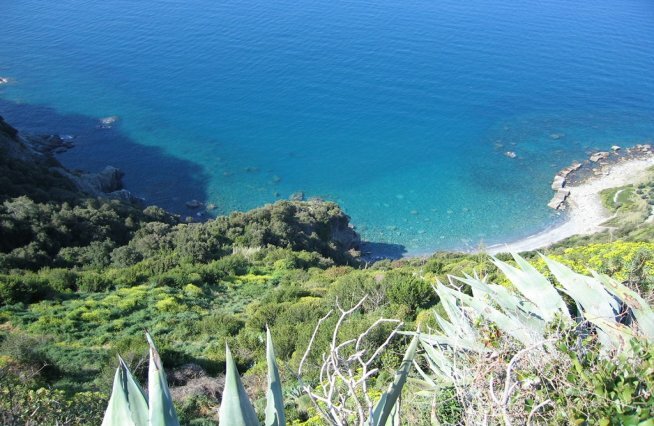 In the south-west of Manarola, are located the other three of the 5 Terre: Corniglia, Vernazza and Monterosso. 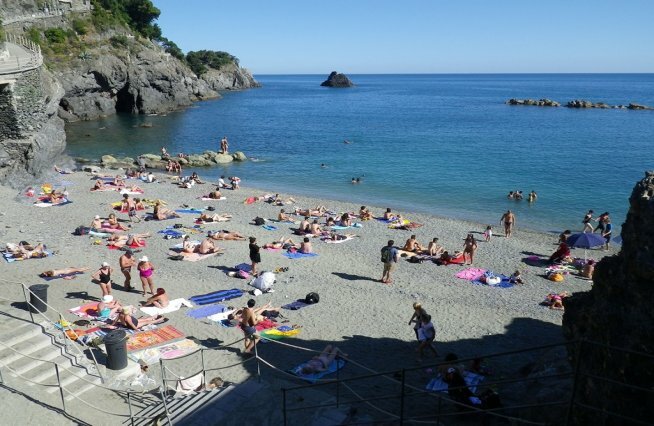 Manarola was born thanks to the movement of the population from Val di Vara and the Roman establishment of Volastra (a small village above Manarola, always part of the Municipality of Riomaggiore) towards the sea in order to exploit resources. 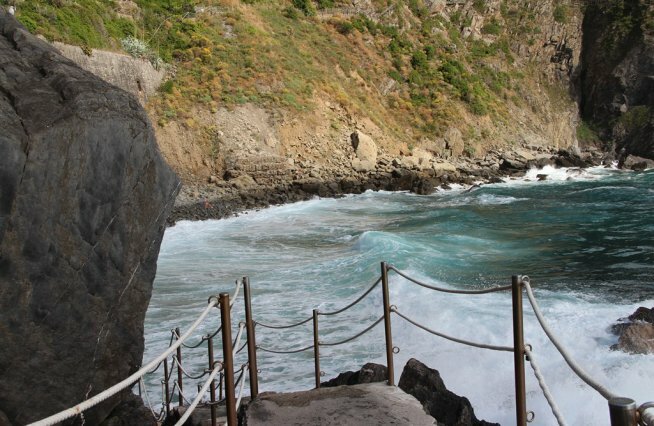 Its name derives from the Latin Manium Arula which means "small temple dedicated to Mani"
• Punta Bonfiglio on which runs the walkway that connects the Marina with the seaport of Palaedo, from where it is possible to admire a beautiful sea view. 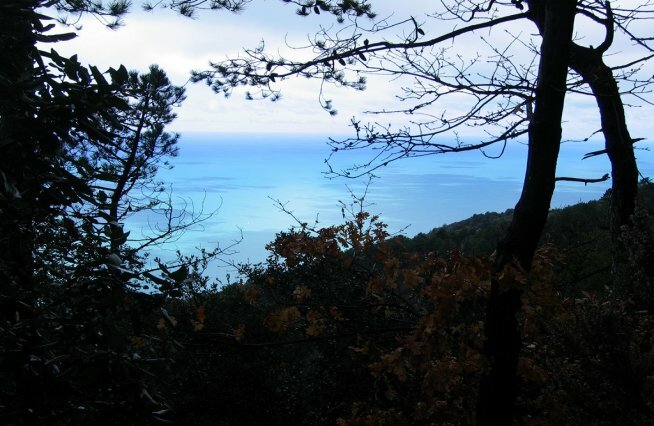 On the highest part of Punta Bonfiglio there is a small cemetery, engraved on its facade there are the last lines of the poem "Liguria" by Vincenzo Cardarelli. Very famous during Christmas festivities is the bright Nativity (the largest in the world). The characters are handmade by Mario Andreoli with billions of lights mounted on silhouettes. 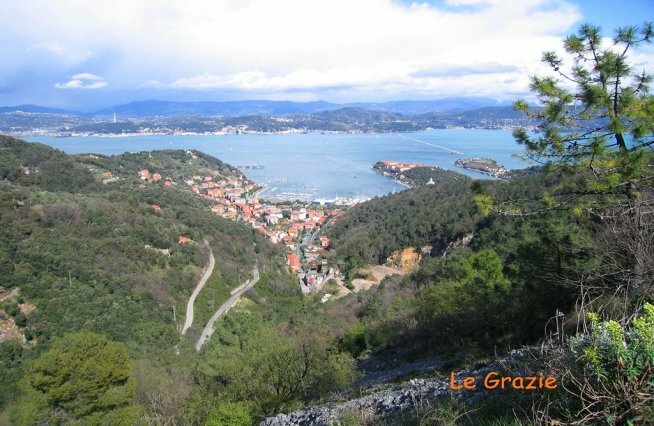 Over the Easter period, always Mario, realizes on the same hill, the bright Via Crucis. For San Lorenzo day (August 10), a representation of the Saint is enlightened. During this festival a procession is organized along the streets of the town. Manarola is reachable by train from Riomaggiore or by car through the ‘Litoranea’ from La Spezia. 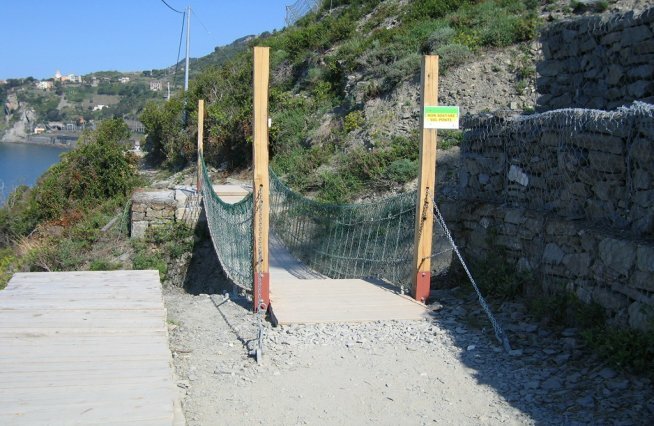 It is also reachable on foot through the famous Via dell’Amore.